The United States is in the midst of an opioid epidemic of catastrophic proportions. According to data from the CDC, in 2014 over 2 million Americans “abused or were depended on prescription opiates. That is a lot of people and a lot of pills. 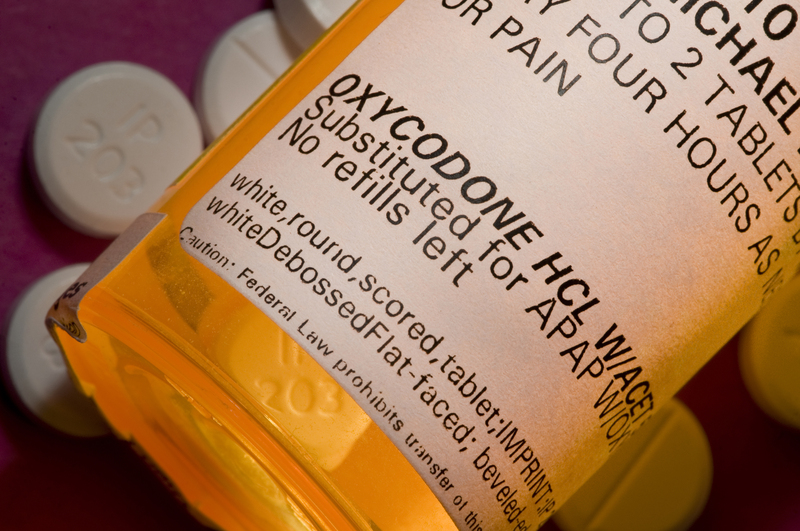 CNBC reported last year that 80% of the world’s opiates are consumed by Americans. Those of you reading this know someone who has been addicted to pills. Maybe you know someone who has died? Maybe you went through your own addiction? The way that I see it, we have a couple options when it comes to dealing with the opioid epidemic. The best option is to legalize cannabis. People use or abuse prescription drugs for a number of reasons. Some started doing them occasionally for fun and then became dependent on them. Some people were prescribed them by a doctor, developed a tolerance to them, and began abusing them. What do these situations have in common? These people almost always end up addicted. Sometimes they end up in jail. Other times they find themselves without a job, or losing touch with their families. Sometimes these stories end in tragedy. The American Society of Addiction Medicine reported that 20,101 people died due to an overdose on prescription pills in 2015. We Know it’s a Problem, But Will We Do Anything? Even Attorney General Jeff Sessions agrees that the opioid epidemic is a serious crisis. Unfortunately, he and others in Trump’s administration seem to think that the best way to deal with the opioid epidemic is to go after the cannabis industry. Legalization opponents still believe that cannabis is a gateway drug, despite all of the evidence to the contrary. The truth is that many people who are addicted to pills are using cannabis to get themselves off of them. Opiate abuse is down where cannabis is legal. Unfortunately, as I’m sure you are all aware, this is easier said than done. There are three main industries that oppose cannabis legalization: pharmaceutical, alcohol, and the private prison industry. These industries all have a financial interest in keeping cannabis illegal. I don’t think it’s necessary to go into specifics. Suffice it to say that when cannabis is legal people are drinking less, taking fewer pills, and less people are being arrested. It is important for you to know that these industries all donate to members of the US Congress. If you’re interested, you can see a list of all donors for each member of Congress here. Fundamental aspects of the way the US government does business will need to be changed, otherwise things are just going to stay the same, or god forbid, get worse. If the disastrous American Health Care Act (ACHA) is made into law, then I think we will absolutely see the opioid epidemic get worse. The people who want cannabis to stay illegal have a lot of money and a lot of influence in the US government. There’s one thing that you have that they don’t: numbers. There are a lot more of you than there are of them. It’s up to you to get out there and get involved. Run for office, attend protests, and most of all vote! Keep fighting the power. Eventually, we will prevail.